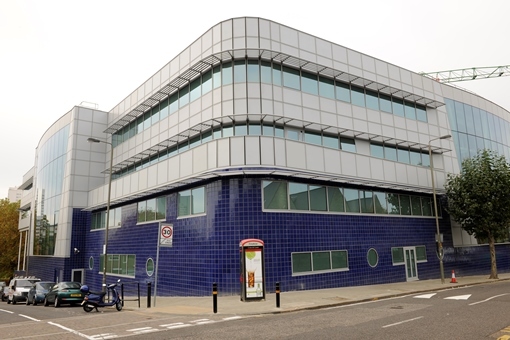 South Thames College, serving 21,000 students, has invested £100 million in transforming its Wandsworth campus. New wall and floor tiling in a number of areas demanded high-traffic durability with lasting good looks. BAL products made a major start-to-finish contribution. 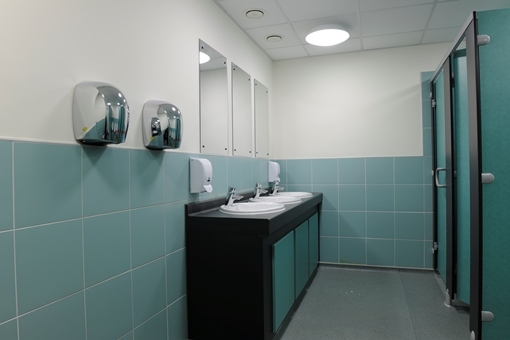 This was a classic large-scale project, with new wall and floor tiling in 12 disparate areas of the college, all demanding high-traffic durability, with lasting good looks. The contractors faced a range of challenges, typical of such large projects. Over 15,000 tiles, of numerous types and sizes had to be fixed to differing backgrounds, in a dozen separate areas, providing varying environments. At any one time, at least four tilers would be working alongside other trades such as plumbers, carpenters and electricians meaning everything had to go to plan. The individual projects included six toilet blocks, a laundry and three salons. The tilers worked with tiles varying from traditional and standard tiles, to the stunning aesthetics of 250m2 of elegant 450mm x 450mm Peronda tiles. 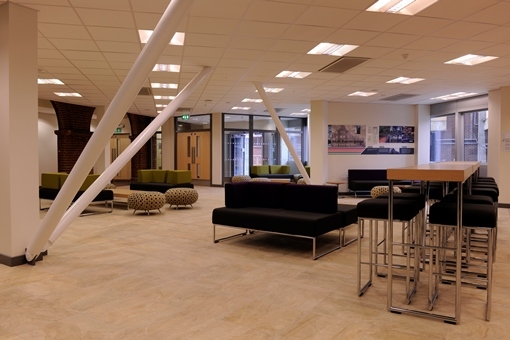 Upon completion, the college had been transformed to an elegant environment for inspiration and learning. BAL products used included four tile adhesives, grout and a range of preparation products including: BAL Supercover Rapidset (rapid-setting tile adhesive), BAL Rapidset Flexible (rapid-setting flexible tile adhesive), BAL Single Part Flexible (flexible tile adhesive for walls and floors), BAL White Star Plus (ready mix tile adhesive for walls), BAL Superflex (flexible tile grout for walls). 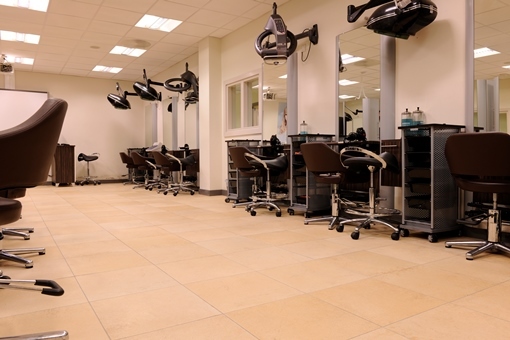 Tiling that will bear heavy use while looking terrific for years to come, providing a striking and inspiring environment for all students and staff that have the privilege of using the facilities. No problems. No disputes. No delays. The mark of tiling excellence in any large construction project is always that, while the tiling process is almost unnoticed for the client, the results most certainly are not. Only somebody familiar with the challenges inherent in complex, multi-contractor construction projects can truly understand the significance.